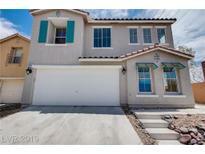 Below you can view all the homes for sale in the Sonora subdivision located in Las Vegas Nevada. Listings in Sonora are updated daily from data we receive from the Las Vegas multiple listing service. To learn more about any of these homes or to receive custom notifications when a new property is listed for sale in Sonora, give us a call at 702-323-5933. If you see only one house, this should be it. MOVE-IN READY!! ! MLS#2078915. Coldwell Banker Premier. Low maintenance backyard. Easy access to freeway & shopping. 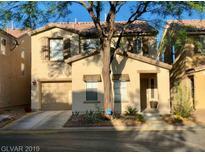 MLS#2078376. Keller Williams Market Place. Upstairs Laundry room. Additional storage cabinets in garage. MLS#2076312. Home Connect America. Two parks and four dog stations are part of the HOA. MLS#2057024. Opendoor Brokerage LLC. This home is part of the Falcon Pointe HOA. MLS#2056351. Opendoor Brokerage LLC.